The view east from the slopes of Crag Fell. 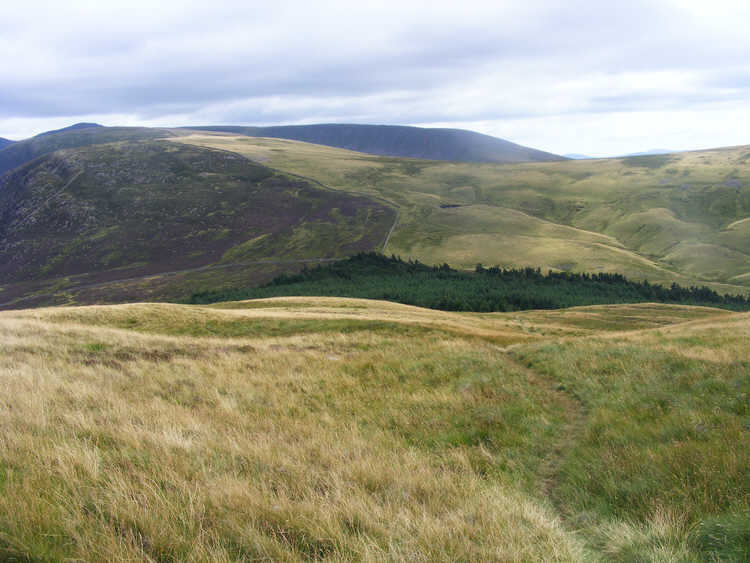 To the left is the nameless ridge that runs up to Caw Fell, which makes up the central part of the skyline. To the right are the slopes of Whoap.